What if you could have a terrarium and aquarium all in one enclosure? 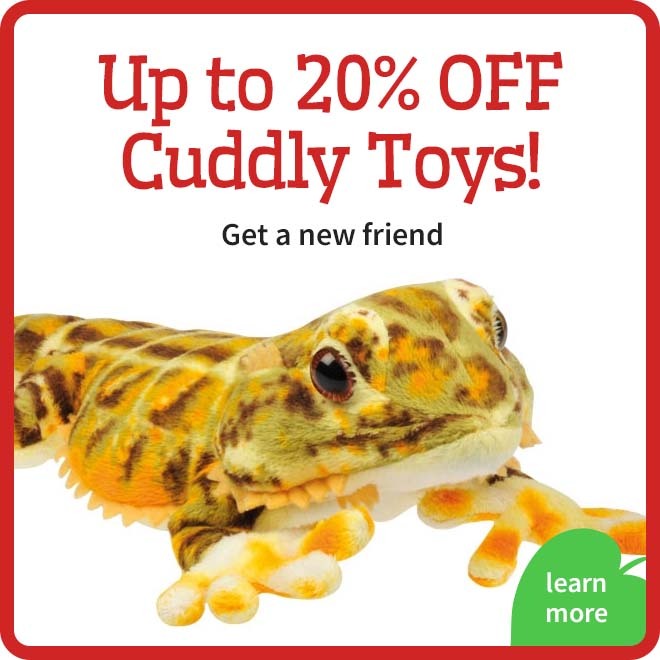 Something for your reptiles, plants, and fish? 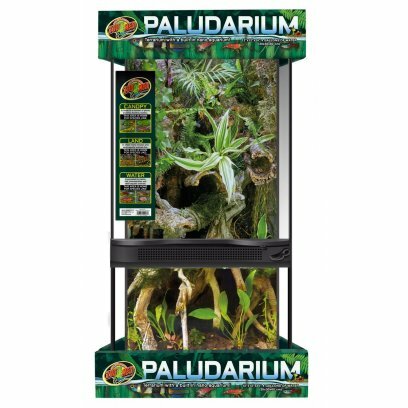 Well now you can, with Zoo Med's brand new Paludariums! This new size terrarium from ZooMed is 60cm tall with a 30 x 30cm base, the front of the tank has been re-designed with taller pane of glass from the base to the door to allow for a semi aquatic set up. With plenty of room to be used to establish an arboreal environment at the top and either a fully immersable aquatic environment. This large terrarium from ZooMed is based on the recent Skyscraper model measuring 90cm tall with a 46 x 46cm base, the front of the tank has been re-designed with taller pane of glass from the base to the door to allow for a semi aquatic set up. Perfect for an arboreal environment at the top and either a fully immersable aquatic environment. Auto shut off if removed from water. Extra long 9.8' (3 m) cord. 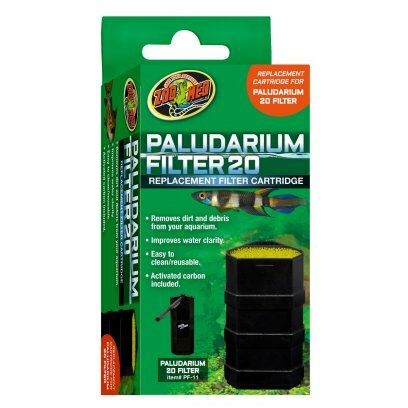 For use in Paludariums and aquatic habitats. Mount on side or back wall of habitat using enclosed suction cups. 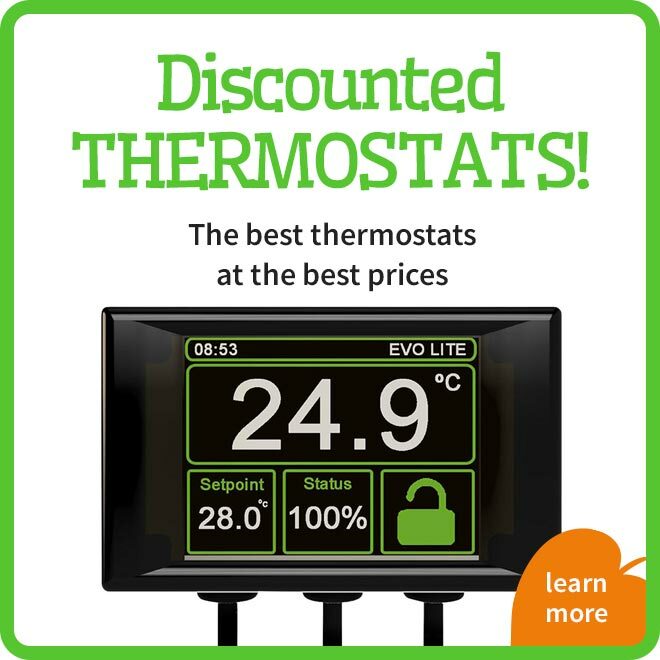 Keep your animals at the temperature they need in order to thrive. 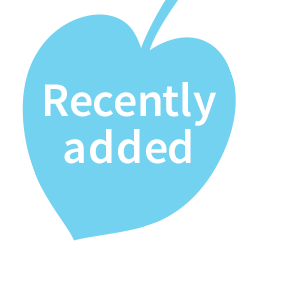 Adjustable: Simply attach to inside wall of your tank and plug in. 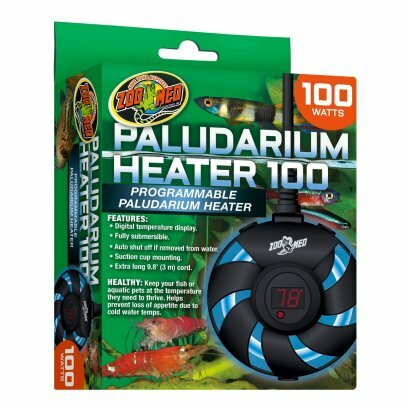 The Paludarium Heater can be programmed to heat the water from 68-93?F (20-34?C). Healthy: Keep your fish or aquatic pets at the temperature they need to thrive. 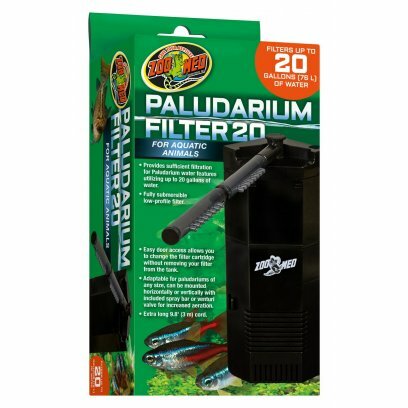 Helps prevent loss of appetite due to cold water temps. 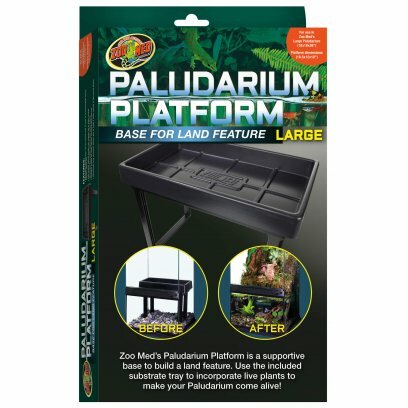 Zoo Med's Paludarium Platform is a supportive base to build a land feature. 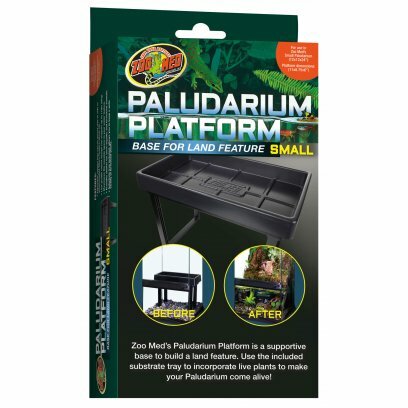 Use the included substrate tray to incorporate live plants to make your Paludarium come alive! Adjustable support legs can be moved side to side to accommodate filters, heaters, decor, etc. Maximizes the useable space in your water feature. 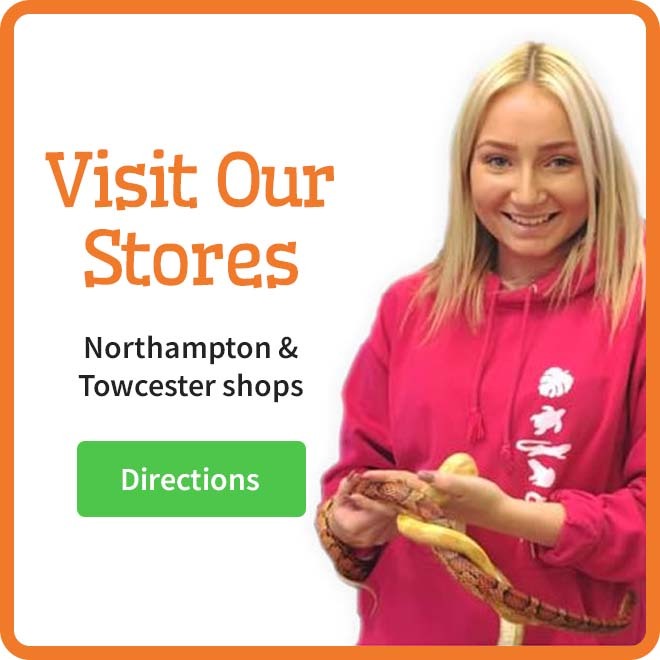 Provides shelter for semi-aquatic and terrestrial animals. 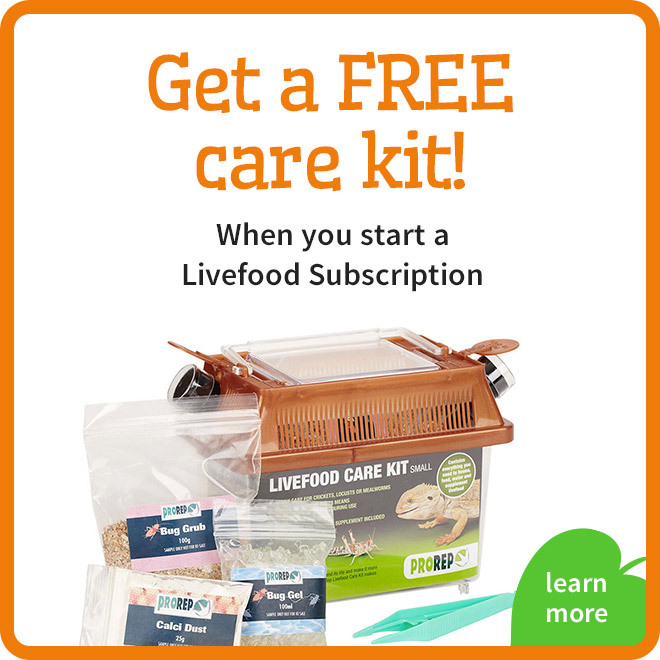 Substrate tray included, allows you to keep a wide variety of terrestrial plants. 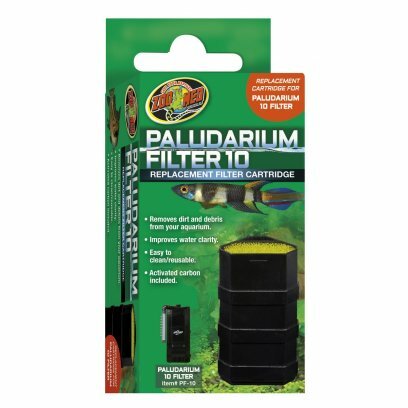 Fits Small Zoo Med Paludarium (12"x12"x24") and supports up to 11lbs. 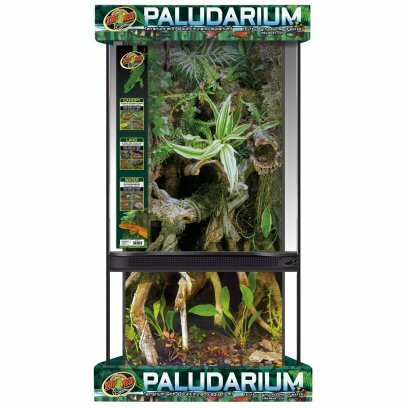 Fits Small Zoo Med Paludarium (18"x18"x36") and supports up to 22lbs. 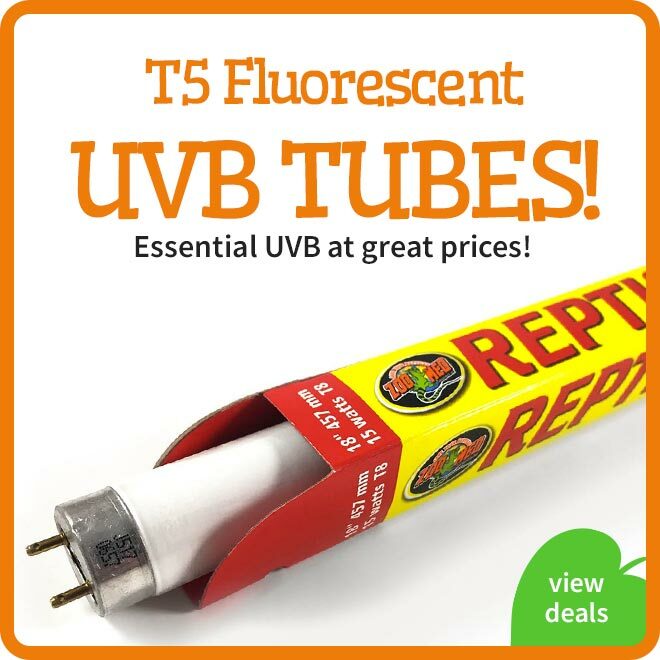 UVB in the canopy helps reptiles build and maintain strong bones. 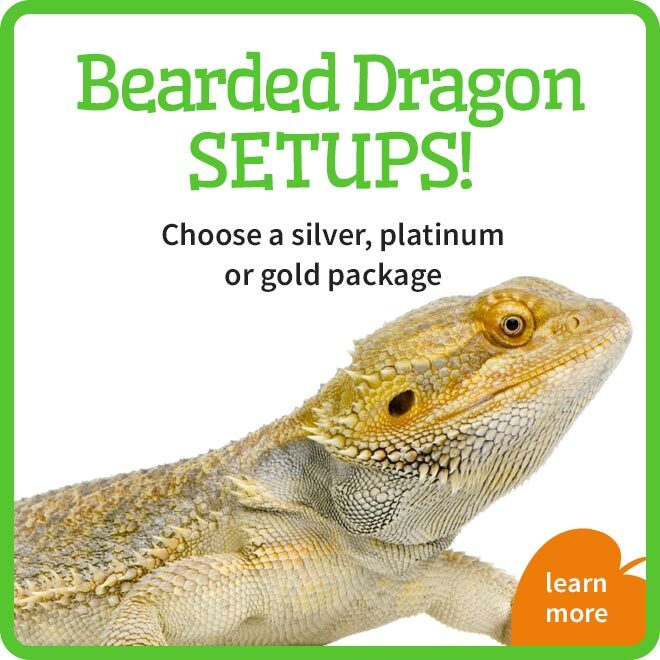 UVA increases reptile feeding and breeding behaviors. 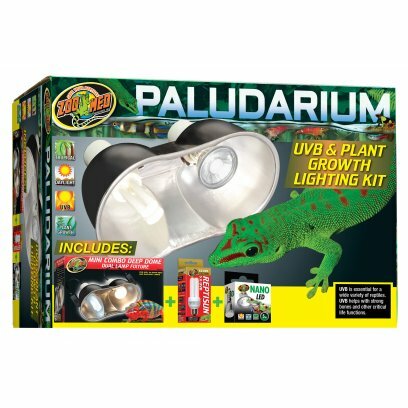 Bright LED stimulates growth of live plants and enhances the colors of your reptiles. 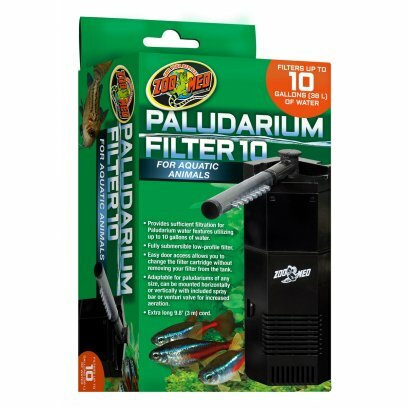 Light Penetration High output light penetrates deep into the water feature and encourages aquatic plant growth. 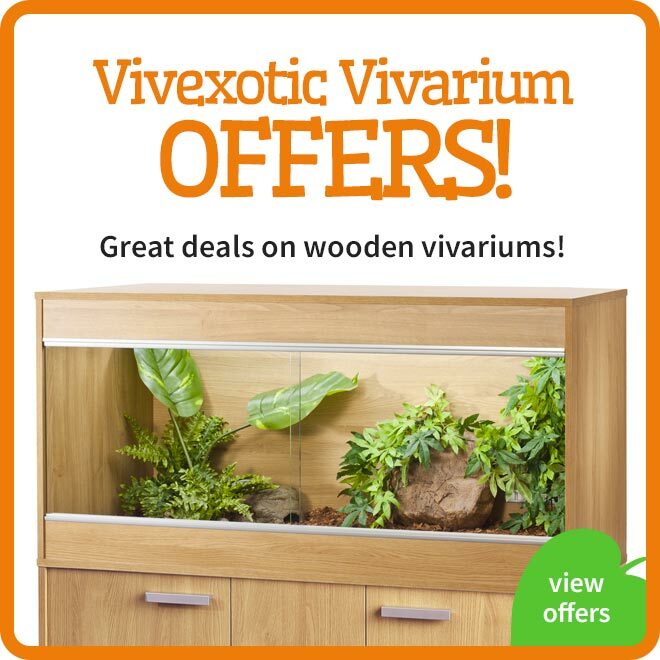 What if you could have a terrarium and aquarium all in one enclosure? 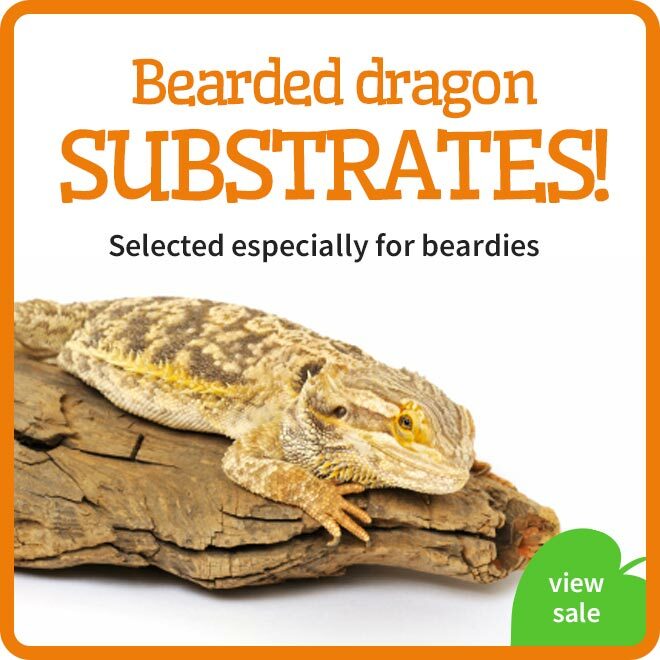 Something for your reptiles, plants, and fish? 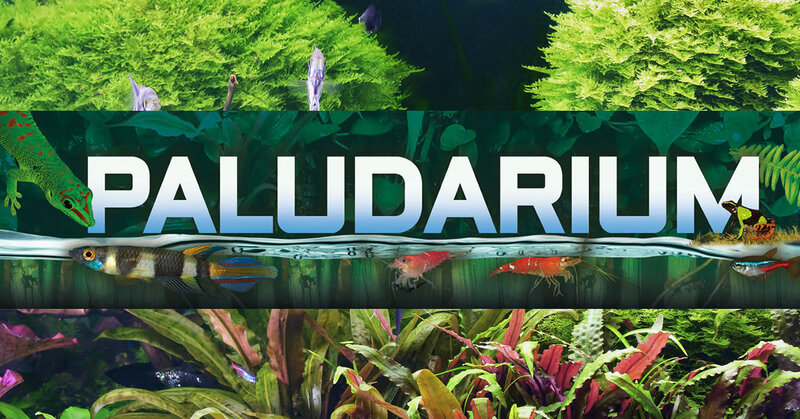 Well now you can, with Zoo Med's brand new Paludariums! 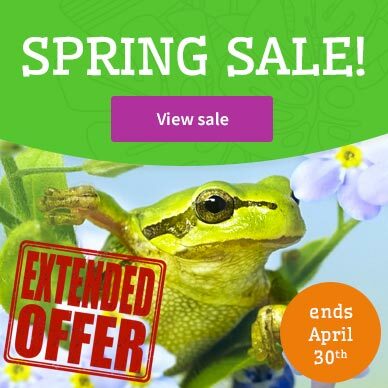 Build a dream home for your pets in one of the two sizes available: 12" x 12" x 24" Paludarium with a 4 gallon water feature, or the larger 18" x 18" x 36" Paludarium with a 10 gallon water feature.